A new travel site called Rome2Rio launches today, the brainchild of two ex-Microsoft employees, Michael Cameron and Bernard Tschirren. The site’s main innovation? It’s vehicle agnostic, in a way–you tell it you want to go from A to B, and it’ll tell you what combination of car, plane, train, or ferry you need to take. In that way, it’s more like the “how to get there” in a Lonely Planet guide, points out VentureBeat in its story on the site today. Rather than piece together information from here and there, Rome2Rio aims for the all-inclusive experience of simply reading a paragraph in a guidebook. And it goes further than that, too–to be truly useful, any travel site needs to let you book flights. Rome2Rio does that, presenting Kayak airfares, which you can click through to purchase flights. Cameron and Tschirren told VentureBeat that the site is probably most useful in Europe, where the train systems are complicated and have varied pricing. “Hours of travel time and hundred or even thousands of dollars” could be saved, goes the claim. 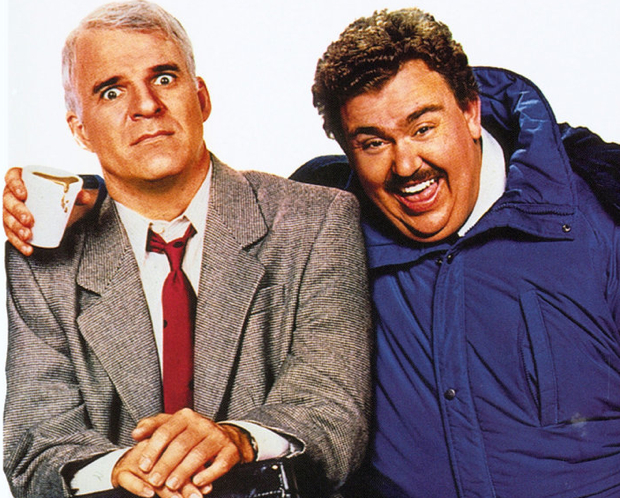 The site joins the trend of creating technology that would make classic movie plots based on missed connections and poor communication–such as Planes, Trains, and Automobiles–obsolete.